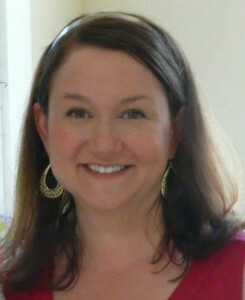 Emily Gallup is a licensed marriage and family therapist. She began studying psychology at Stanford in 1993 and has worked in a variety of professional settings since then. In 2006, she was hired by the Nevada County Superior Court as a family court services mediator (also known as a child custody recommending counselor). When a new family court judge and director took over the department in 2009, significant procedural changes were implemented. Emily believed she was being asked to do her job in ways that conflicted with the legal code. Her attempts to remedy glaring legal and ethical problems were met with retaliation by her superiors. Emily’s whistle-blowing efforts got her fired in 2010. She filed a lawsuit against her employer, and in 2012, a jury found that Emily had been wrongfully terminated from her job at the court. Her case is now pending before the California Court of Appeals. Emily is currently working in private practice. She continues to fight for family court reform through her involvement with the Center for Judicial Excellence, the Family Court Reformers of Nevada County, and the Nevada County Collaborative Divorce Practice Group.